for $477,000. This 57,064 square foot property was built on a lot size of 1.31 Acre(s). 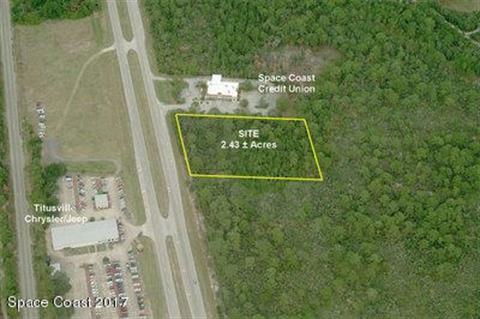 Neighbors include Space Coast Credit Union on the lot north, Titusville Chrysler Jeep dealership across US1, Enchanted Forest Park and TICO Airport a mile and half south. 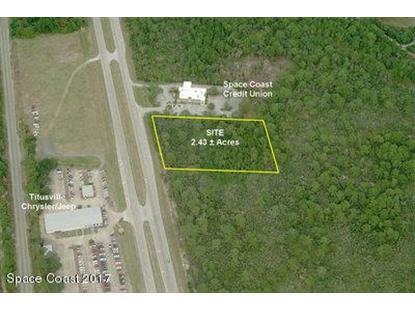 This site is 46 miles East of Downtown Orlando, 37 miles East of Orlando International Airport, 14 miles West of Kennedy Space Center, and 21 miles NW of Port Canaveral.